This superb value online course has been expertly designed for anyone who wants to get up and running with Adobe Premiere Pro, the industry-leading video editing software. Premiere Pro is used to edit virtually any type of media in its native format and create professional productions in brilliant colour for film, TV and web. In this Premiere Pro Training, we’ll go all the way from importing media from various sources to building our rough cuts, adding polish, and exporting a finished product for the world to see. Tackle real-world scenarios, footage and real world problems that trip up newer editors. Along the way, learn tons of tricks to use the program fast and efficiently. eLearning is a cost and time effective way to get up and running with Adobe Premiere Pro. Technical support is on hand, should it be required. Study on all your internet-enabled devices, 24/7. Access to the course material is for a full 12 months. 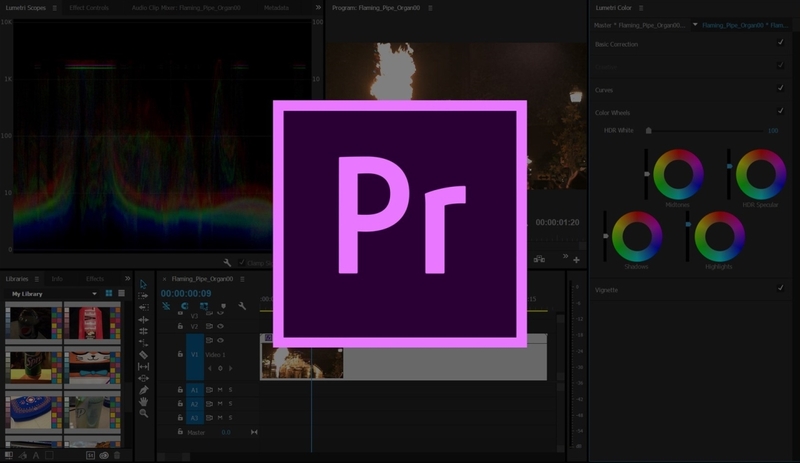 The two modules are specifically tailored to take you from the basics through to more advanced techniques with Adobe Premiere Pro.